You’re probably wondering, “What the heck is a FODMAP? And what makes it “low”? 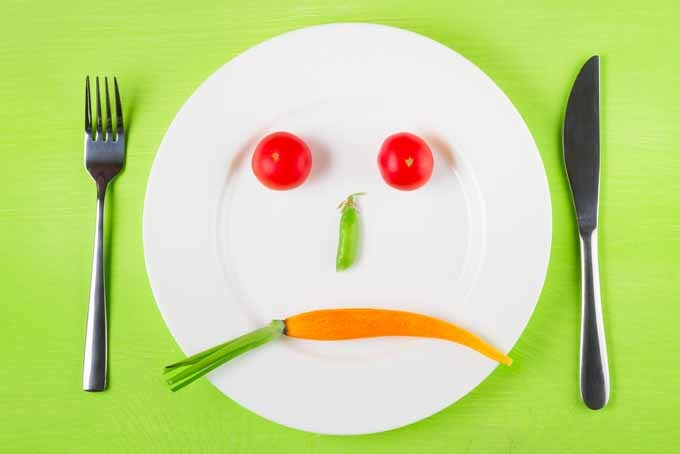 Well, the term “low FODMAP” describes an elimination diet intended to alleviate the abdominal distress associated with irritable bowel syndrome, or IBS. And it really can help! 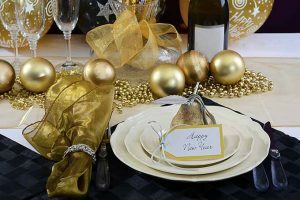 Have you started turning down dinner invitations because you’re afraid something you’ll eat won’t “agree” with you? Are you juggling laxatives and anti-diarrheal meds, never sure what kind of a day it’s going to be? You’re not alone, and you’re not crazy. You may have IBS. Per the experts at Johns Hopkins Medicinein Baltimore, Maryland, IBS is a chronic condition of the lower GI tract that affects approximately 15 percent of US adults. It is classified as a functional gastrointestinal disorder (FGID) because it is not of an infectious, metabolic, or structural nature – it’s something else. Symptoms may include abdominal pain, bloating (a full feeling), distension (belly swelling), gas, diarrhea, or constipation on an ongoing basis. Most of us have GI discomfort at one time or another. And we go quietly about our business, hoping no one will notice. 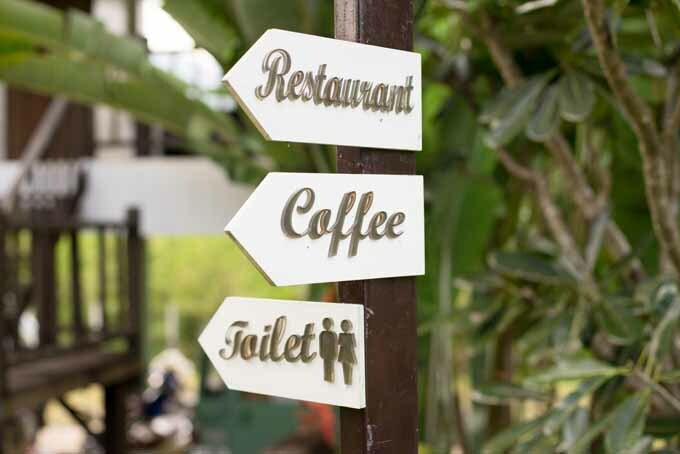 However, for those with IBS, managing symptoms becomes a way of life that disrupts work and social interactions, often causing sufferers to experience feelings of low self-esteem in addition to physical discomfort. 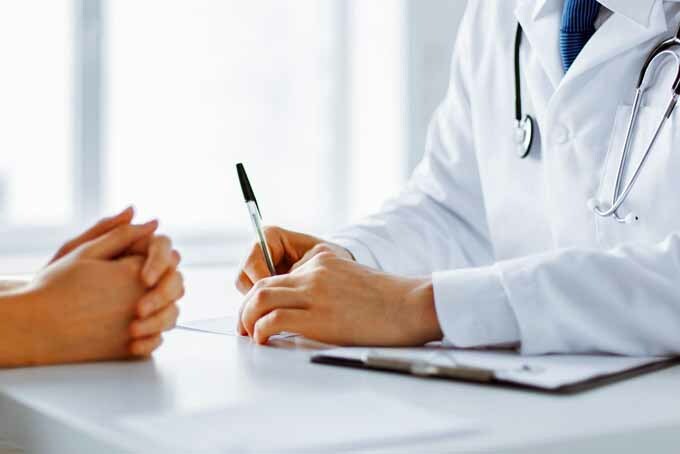 While there’s still no specific test to diagnose IBS, there’s never been a better time to discuss your symptoms with a gastroenterologist and/or a registered dietitian. Managing symptoms with the low FODMAP diet is a treatment method with proven success. The low FODMAP diet was created by Australian dietician Sue Shepherd, PhD, in 1999. Shepherd directs Shepherd Works, the largest private dietary practice in Australia. Per Shepherd, who has celiac disease herself, the diet is effective in 75 percent of patients. Shepherd coauthored her first book on the subject with Monash researcher Dr. Peter Gibson. 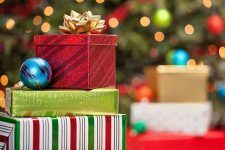 This was followed by a published update, as well as a two-step approach to the regimen, listed at the end of this article. 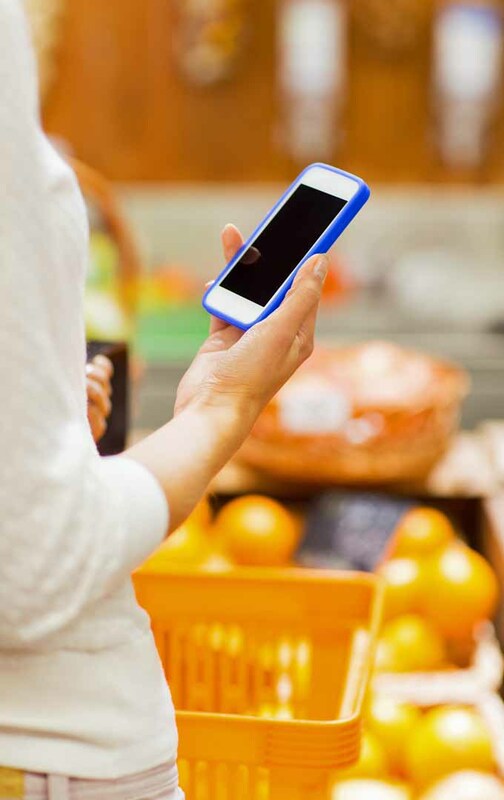 Another resource I’ve listed is an app by the researchers at Monash to aid in shopping for appropriate foods. It is continually updated as research continues. 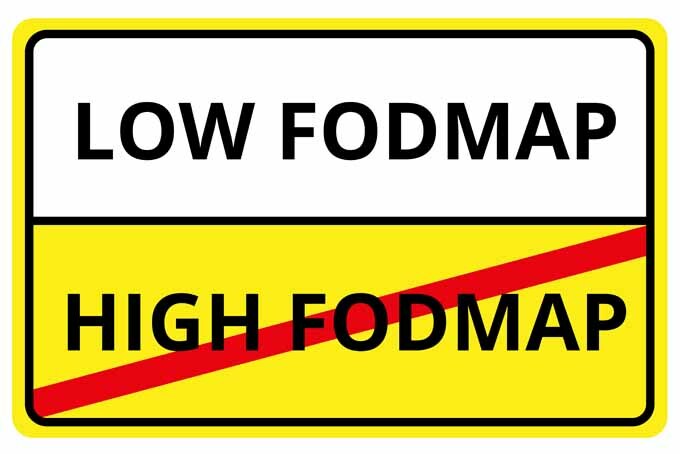 The low FODMAP plan may be the answer to the prayers of many IBS sufferers. Let me tell you about my experience with it. I have celiac disease, lactose intolerance, and IBS. Yup. And I thought it couldn’t get any worse. But about three years ago, it did! 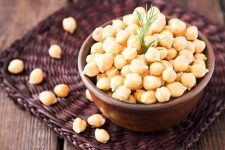 First, I had an overgrowth of bacteria in my small intestine called SIBO, a controversial diagnosis with an even more controversial treatment. I was given a two-week course of antibiotics, to rid my small bowel of “bad” bacteria. Then I was given probiotics to return my gut flora to normal. Second, I tested positive for fructose malabsorption. I was referred to a dietician, and given instructions to follow a paleo low FODMAP protocol. For how long? That was unclear, and would depend on my ability to tolerate foods after a period of restricting them. It was a relief know what was wrong, but it was a challenge to further restrict my food options. The paleo program consisted of eating lean meats, fish, fruits, vegetables, nuts, and seeds. That addressed my two main issues: needing to eat gluten-free and lactose-free foods. The low FODMAP portion would address my inability to digest fructose. At this time, I’ve been advised to be cautious with FODMAPs in my diet indefinitely. 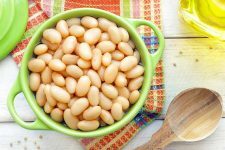 FODMAPs are short-chain carbohydrates that do not digest well, especially in people with IBS.Instead of absorbing into the bowel, they ferment, and are consumed by bacteria. This causes bowel irritability. It’s quite a mouthful. But basically, saccharides are sugars and polyols are sugar alcohols. The ones that are hard to digest are the ones that ferment in the bowel. So we know that FODMAPs are short-chain carbohydrates that consist of sugar molecules, and they are known to be hard for IBS sufferers to digest. 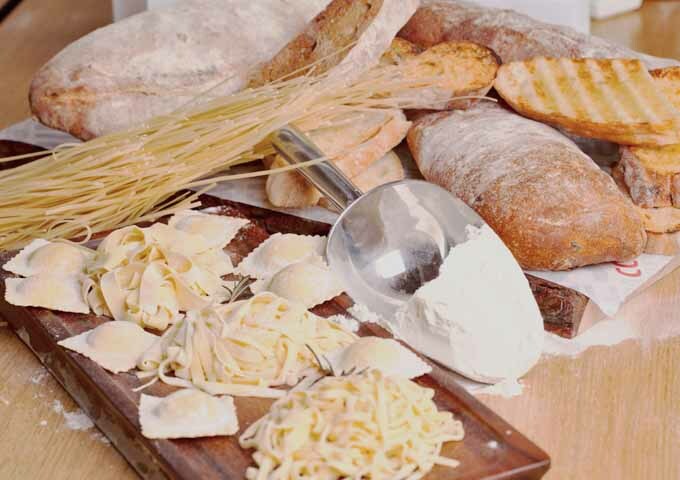 When they are eaten, these carbs don’t get absorbed in the small intestine as they should. Instead, they end up in the large intestine, where they become food for bacteria. Fermentation is the process by which these bacteria break down the sugars, resulting in the gas, bloating, and discomfort of IBS. “Oligo” means several, and oligosaccharides are short chains of several sugar molecules. 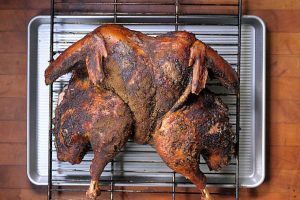 The ones that are difficult to digest include fructans and galacto-oligosaccharides (GOS). While no one can digest fructans or GOS, their consumption is particularly uncomfortable for those with IBS. Fructans come mostly from wheat, onions, and garlic. Often, garlic may be tolerated in oil that has been infused with it. 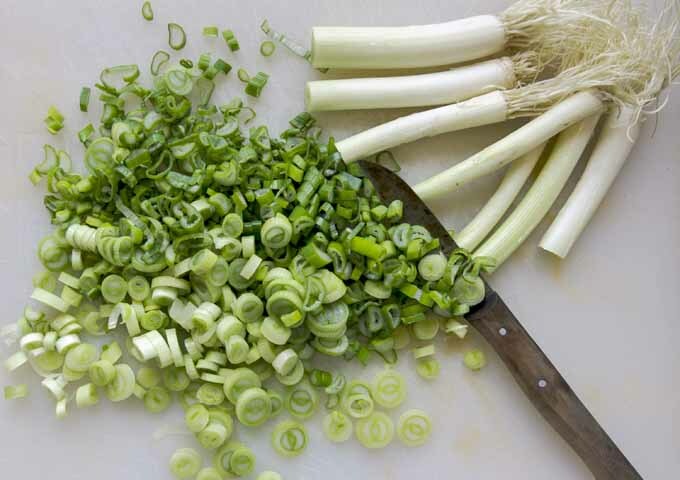 As for onions, the green tops of spring onions are usually well tolerated. 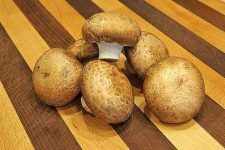 Additional sources of fructans are inulin and fructo-oligosaccharides (FOS). They are found in foods like dairy products, prebiotics, and gluten-free selections. Inulin often appears on package labels as chicory root. 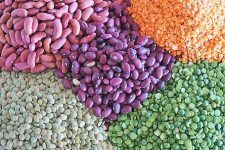 Galacto-oligosaccharides come from legumes and their dried seeds (pulses), including foods like kidney beans and chickpeas. 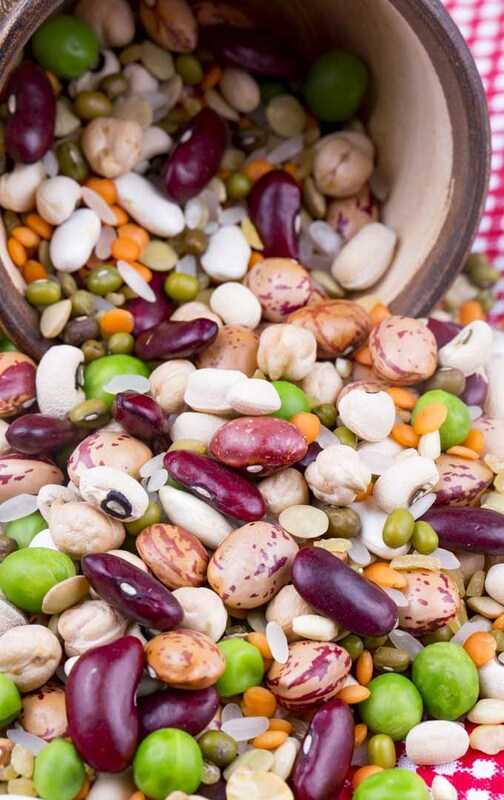 For some with IBS, soaking beans or consuming canned products may improve tolerance. “Di” means two, and disaccharides are two joined sugars. The one that causes IBS distress is lactose. It’s found in milk, soft cheeses, and yogurt. For some, aged cheeses and butter may be tolerated. Monosaccharides are single sugars, with “mono” meaning one. 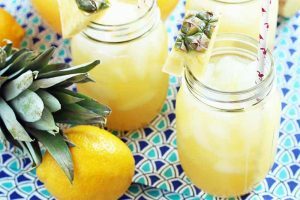 The culprit here is fructose, which is found mainly in fruits and honey. It’s also the main ingredient in high-fructose corn syrup, a corn sweetener used frequently in processed foods. Fructose often occurs naturally with glucose. In foods where this is the case, the ratio of fructose to glucose is the key to the likelihood of successful digestion. 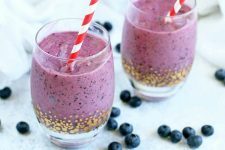 Where there is more fructose, absorption will be poor for those with IBS. 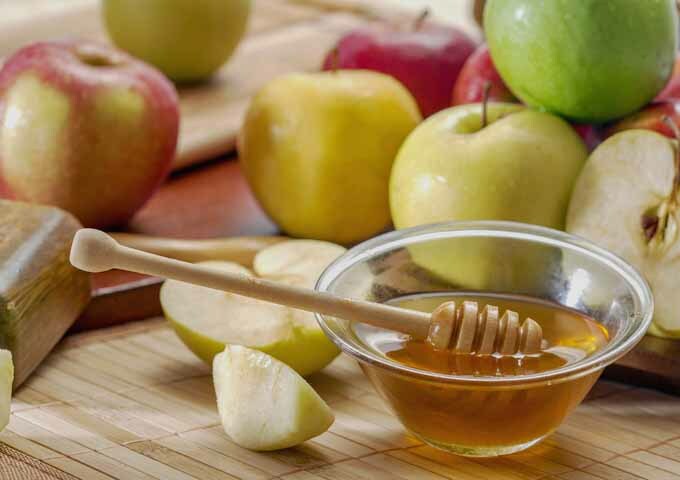 Apples are the fruit with the greatest amount of fructose. Polyols are sugar alcohols that are in some fruits and vegetables, as well as in processed foods that are artificially sweetened. They appear on package labels with names like xylitol, isomalt, polydextrose, malitol, mannitol, and sorbitol. 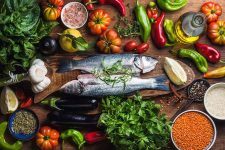 By understanding the effect of FODMAPs on people with IBS, and studying which foods are high in fermentable sugars, researchers have given gastroenterologists and dieticians a natural treatment plan for their patients. The list grows as research continues to determine the FODMAP content of all foods. 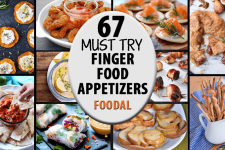 The foods listed above have the highest FODMAP content. 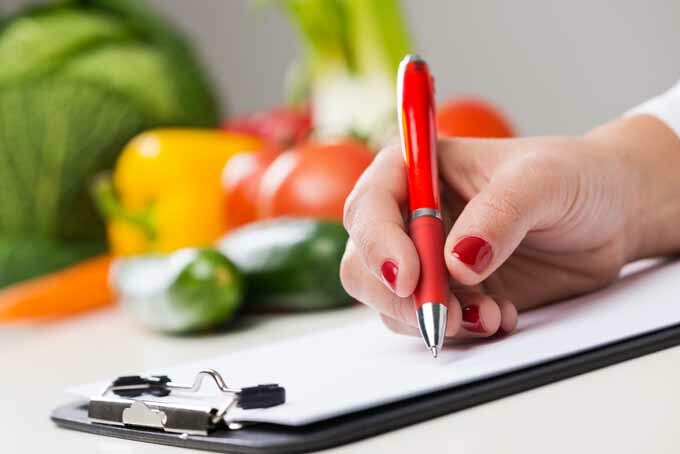 Separate lists exist to indicate those with moderate content, which those on a restricted FODMAP diet are often also advised to avoid. So, where to start on the path to healthy digestion? 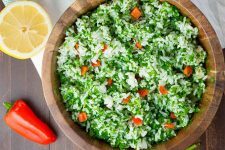 The first challenge you may want to address is your tolerance for grains. 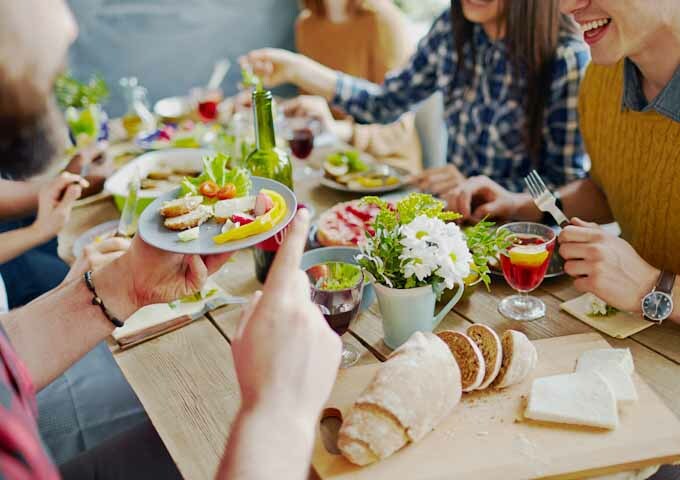 Should you test positive for celiac disease, gluten intolerance, or a wheat allergy, gluten-free cooking may be your first challenge. But, the good news is that gluten-free foods have come a long way since I started eating them. 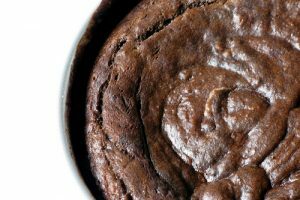 From cookies and muffins to pasta and pizza crust, there’s no need to feel deprived with today’s moist and flaky treats. 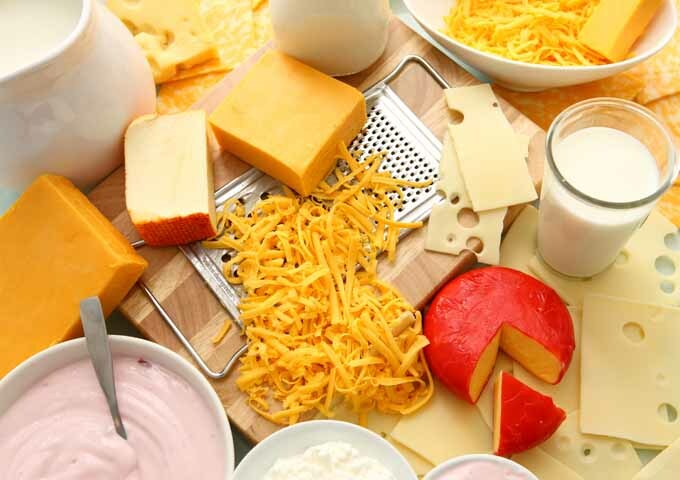 Similarly, if you are lactose intolerant, you may address this by taking an over-the-counter lactase enzyme at mealtimes, or by eliminating milk (cow, sheep, and goat), soft cheeses, and yogurt. Many non-dairy alternatives are available commercially, or you may choose to make your own. Healthy food producers are coming out with new products all the time that address multiple intolerances and allergies. 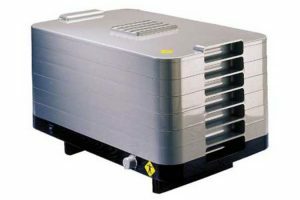 One such manufacturer is the FODY low FODMAP Food Company, certified by Monash University. 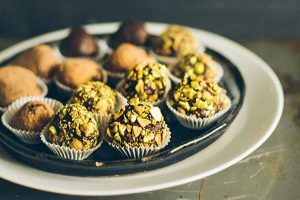 Their gluten- and lactose-free Low FODMAP Dark Chocolate, Nuts, and Sea Salt Snack Barsare a great option that will satisfy your cravings for an afternoon pick-me-up. It’s important to note, however, that these bars do contain soy. Some diet experts recommend avoid this ingredient. 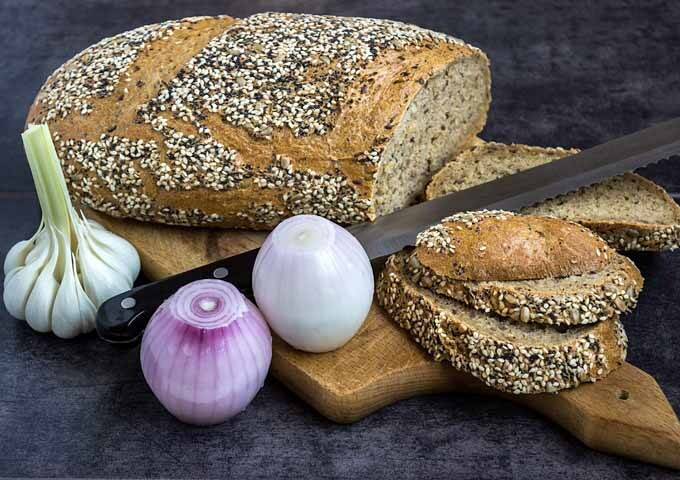 After gluten and lactose are addressed, the most difficult foods for many to limit are onions and garlic. These are essential ingredients in an overwhelming majority of recipes. Unfortunately, they’re loaded with fructans, a known cause of bowel irritability. 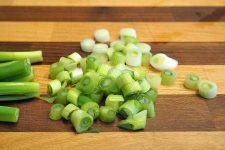 However, with spring onion (green tops only) and garlic-infused oil, you may be able to replicate your favorite flavors. 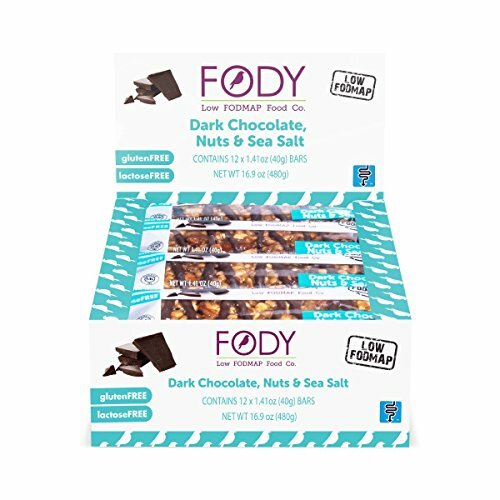 And it’s good to know that FODY, in addition to their snack bars, also makes a variety of products that have no onions or garlic, like salsa, savory snacks, seasonings, and pasta sauces. 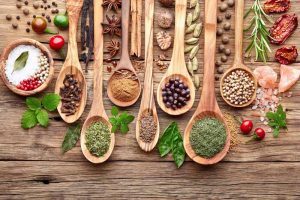 In addition, herbs and seasonings do not contain FODMAPS, so you may want to step up your consumption of flavor enhancers like parsley, rosemary, and thyme.Ginger, a superfoodwith antioxidant benefits, is another option to welcome into your diet. You should note that not all superfoods are low in fermentable sugars. The low FODMAP plan requires the limitation or elimination of foods on the list, to determine which ones cause the most bowel irritability. As the gut heals, foods may be reintroduced and they may be tolerated well. 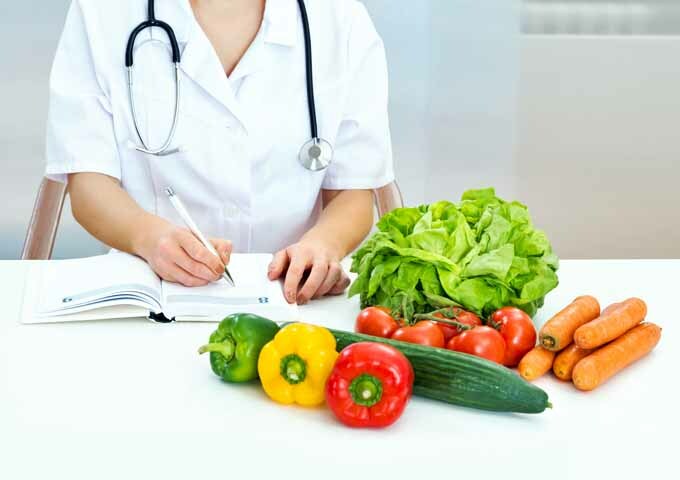 Dieticians who administer this regimen follow their patients closely to aid them in reintroducing as many foods as possible. The length of time varies from person to person. Over the years, many IBS sufferers in my family have been told that they have “nervous stomachs.” To some degree, this may be true. Although no one can properly digest fructans or galacto-oligosaccharides, not everyone experiences pain, bloating, and misery. The answer is that the bowel is said to have a “gut brain” that communicates with the brain in our heads through the nervous system. Those of us who feel bowel discomfort have nerves that are extremely sensitive to this communication. Therefore, while stress may contribute to IBS, an overactive nervous system of a genetic nature may be at the root of it. 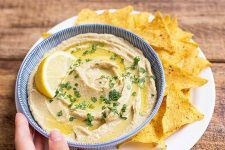 Cheryl Harris, MPH, RD of Harris Whole Health in Fairfax, Virginia, has treated patients using the low FODMAP treatment plan for seven years with great success. It is intended to be used for a prescribed short term, followed by a carefully planned phase of food reintroduction. 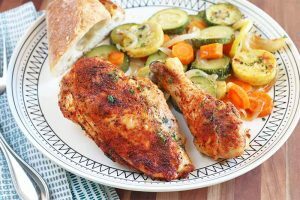 A Meal Plan for the Whole Family? Eating a variety of healthy foods is the best way to nourish our bodies. But when healthy foods make us sick, we have no choice but to eliminate them or reduce their consumption. This can make fixing meals for the whole family challenging. 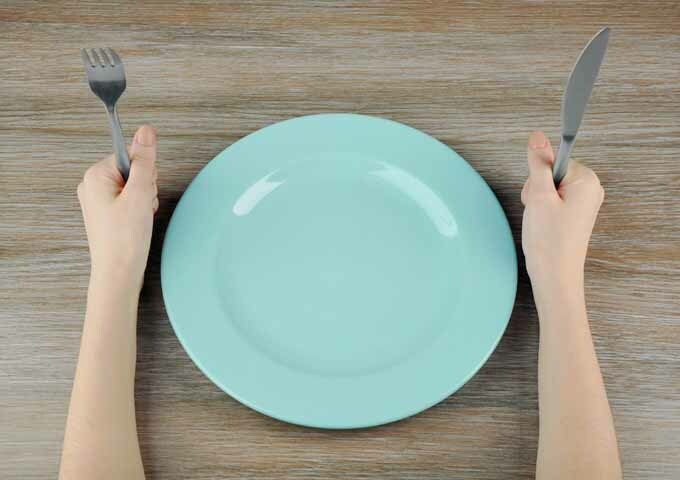 Should you fix one meal for everyone else, and a low FODMAP meal for yourself? Or should you fix one meal that’s low in fermentable sugars for all? Irritable bowel syndrome may have many components, including one’s genetic makeup, food hypersensitivity, history of infection, and ability to cope with stress. In addition, there may be underlying conditions that have not yet been diagnosed. Are you tired of suffering and missing out on good times? Maybe a low FODMAP trial will help you get a handle on what causes your abdominal discomfort. 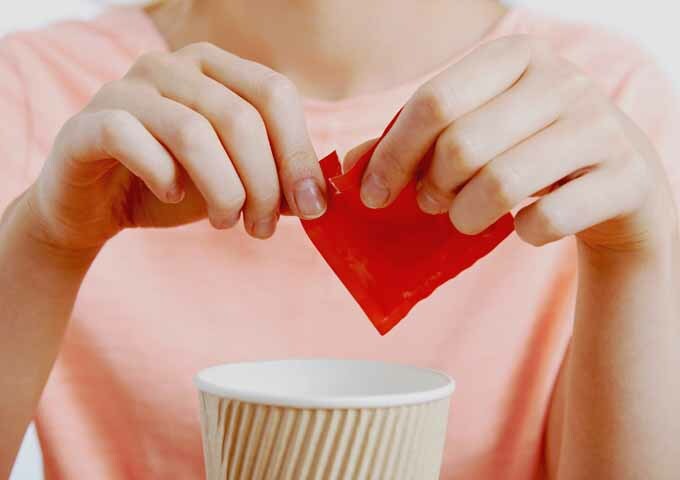 If you’re interested in exploring how fermentable sugars may affect you, schedule an appointment with your family physician or a gastroenterologist. Consider taking part in a clinical trial to further scientists’ efforts to document IBS treatments and their effectiveness. 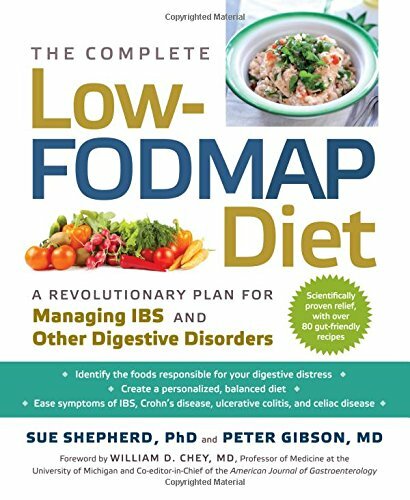 I recommend the following resources for further information:A great reference book for understanding and implementing a low FODMAP regimen is The Complete Low-FODMAP Diet: A Revolutionary Plan for Managing IBS and Other Digestive Disordersby Sue Shepherd, PhD and Peter Gibson, MD. A second book picks up where the first leaves off. 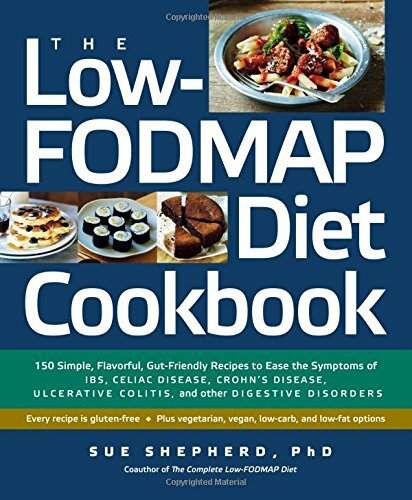 The Low-FODMAP Diet Cookbook:150 Simple, Flavorful, Gut-Friendly Recipes to Ease the Symptoms of IBS, Celiac Disease, Crohn’s Disease, Ulcerative Colitis, and Other Digestive Disorders by Sue Shepherd, PhD, presents more low FODMAP recipes formulated specifically for those who suffer from IBS. Dr. Shepherd’s most recent book takes things a step further, with an easy-to-follow plan. 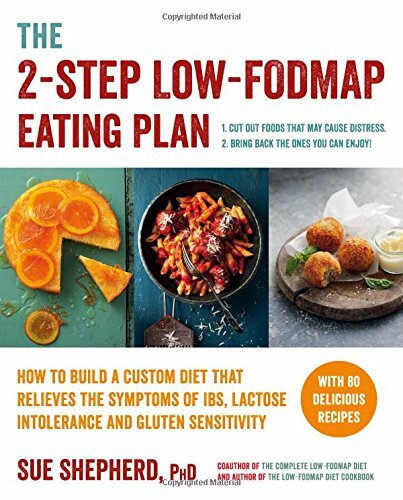 The 2-Step Low-FODMAP Eating Plan: How To Build a Custom Diet that Relieves the Symptoms of IBS, Lactose Intolerance, and Gluten Sensitivity demonstrates how to restrict FODMAPs and then reintroduce them gradually, to achieve a custom eating plan for good health and greater digestive comfort. In addition, there is a Low FODMAP app available, created by the experts at Monash, that you may purchase for iPhone or Android. It’s a great tool for shopping, as you can look up the FODMAP content of grocery items while you browse the aisles. Are you suffering from IBS symptoms? 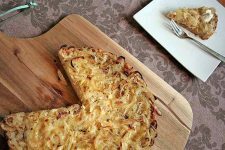 Have you tried the low FODMAP diet? We invite you to share your experiences in the Comments section below. Canned vs. Dried: A Battle of the Beans to Decide What’s Best for You!